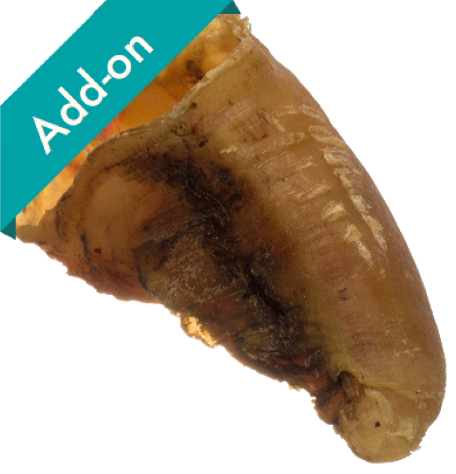 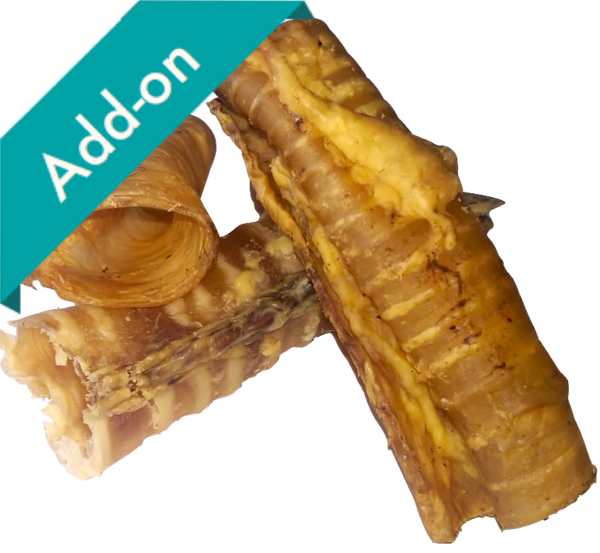 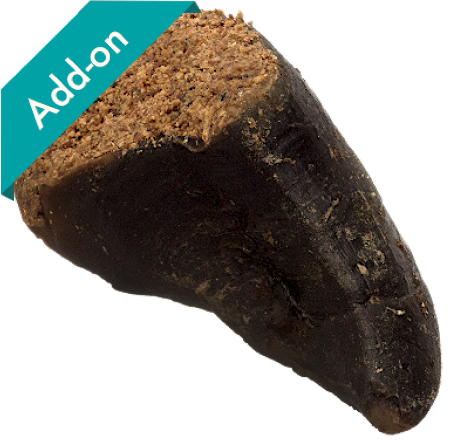 While the idea of eating these hoove treats might seem a little on the gross side for us, dogs absolutely love them and they are naturally healthy as they are high in protein and low in fat. 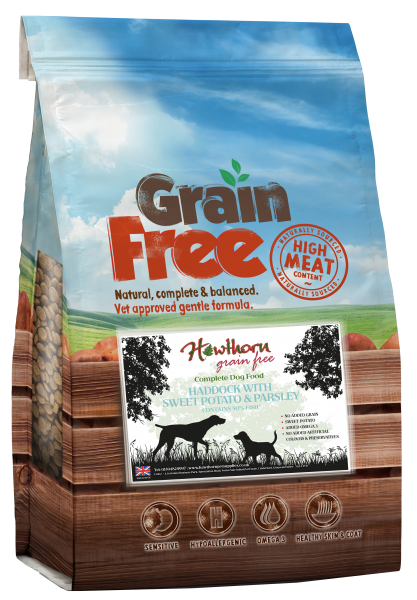 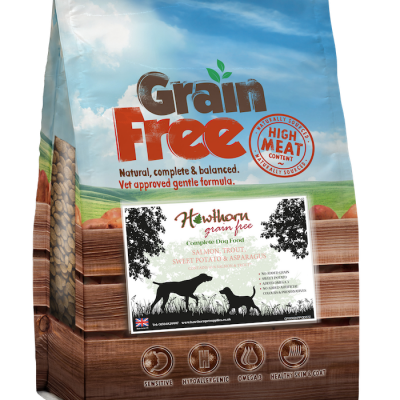 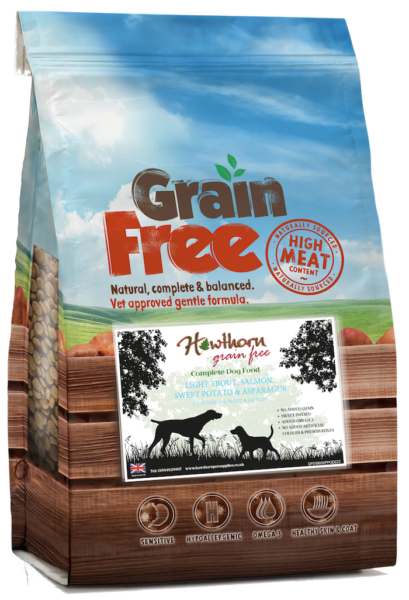 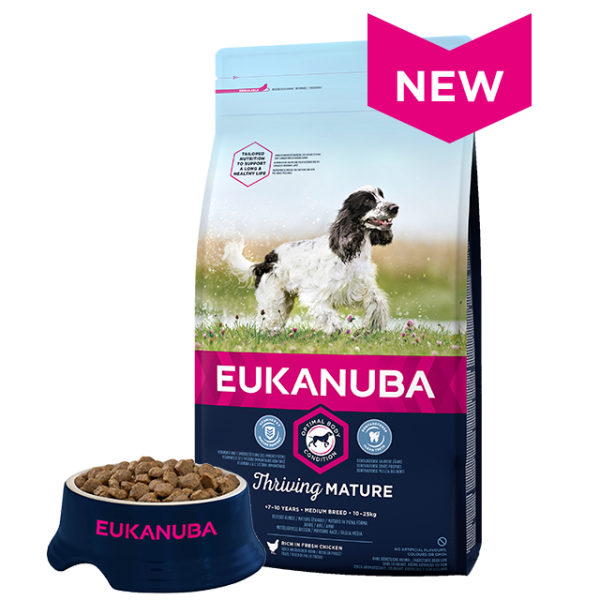 These make a great alternative to many of the processed treats available, they provide a number of health and nutritional benefits and trust us your dog will thank you for it! 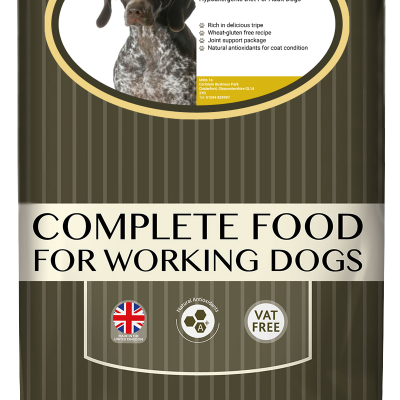 Small dogs - like Dachshunds - feed up to five hooves per week. 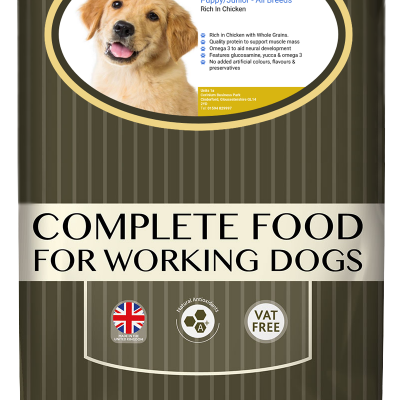 Large dogs - like Labradors - feed up to one hoof per day. 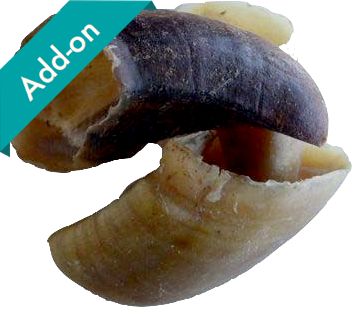 We recommend storing our plain hooves in an airtight container to maintain freshness and keep smells locked away.